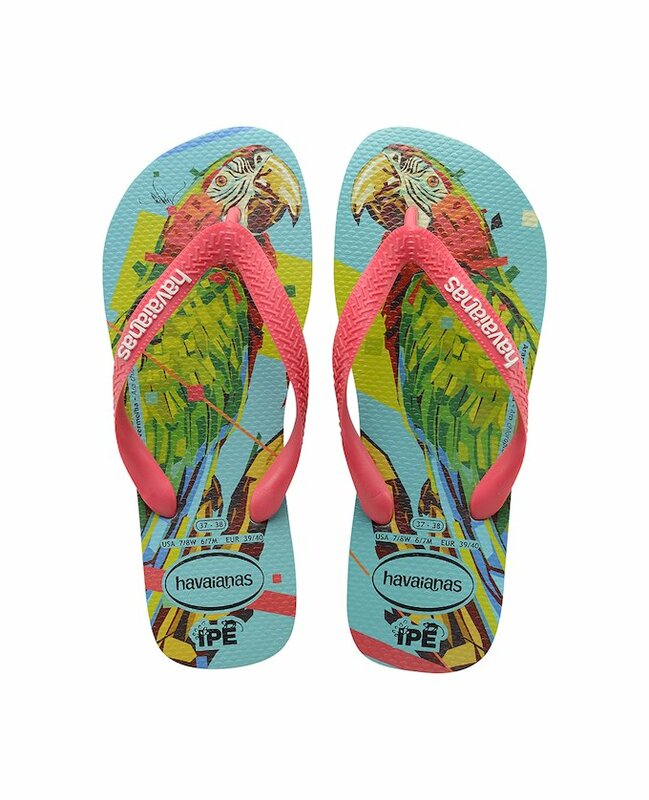 In order to adapt to the changing needs and trends on the streets, as well as to the new fashion, each season, we bring out new Women’s Havaianas, but of course, without ever losing the basic principles of comfort and coolness for which the Brazilian brand is renowned. 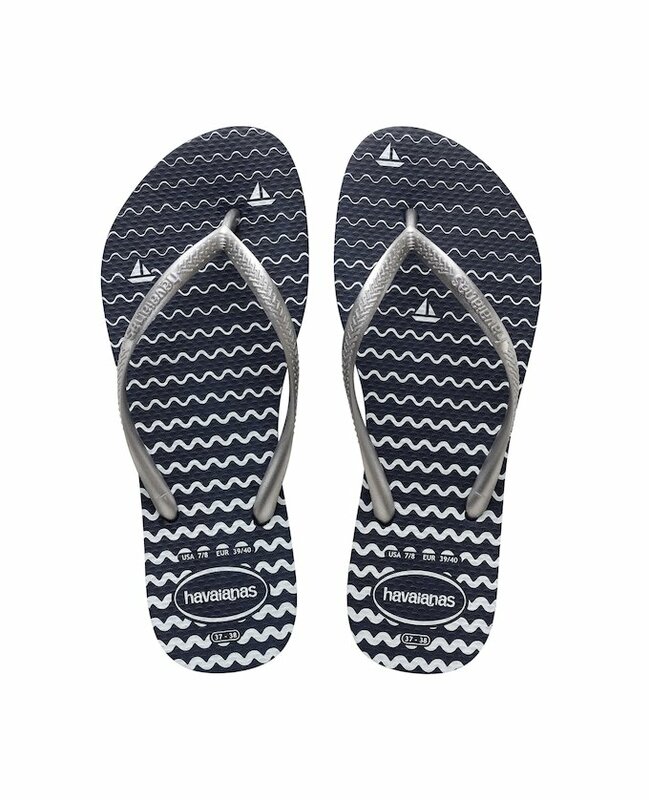 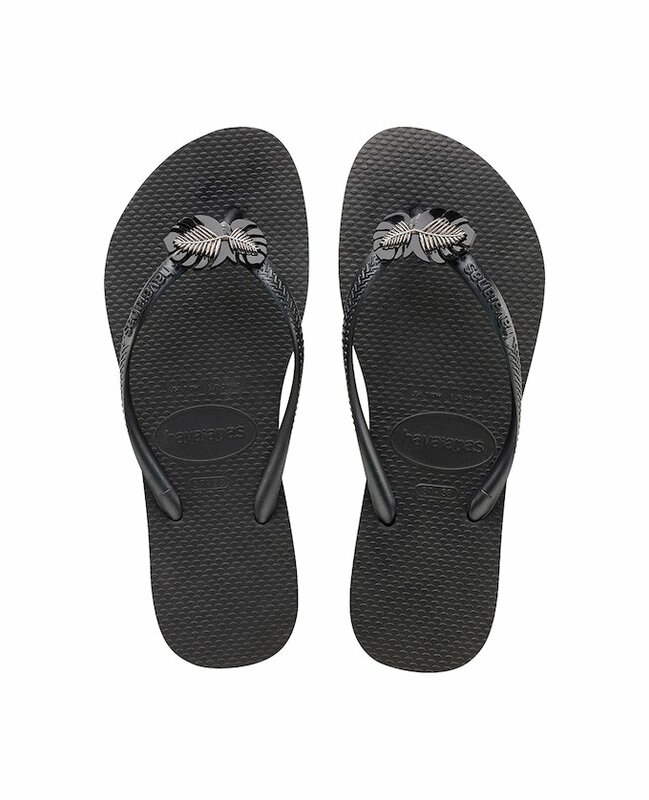 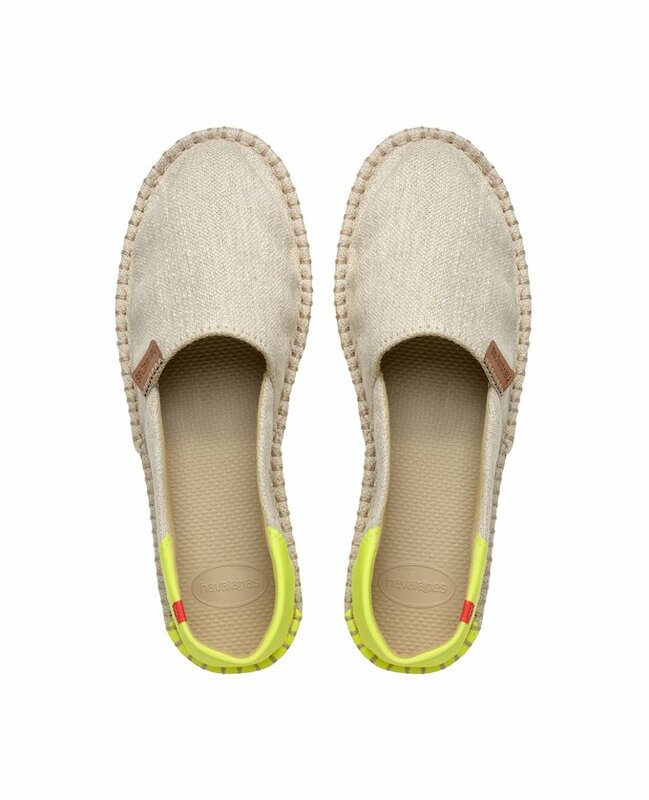 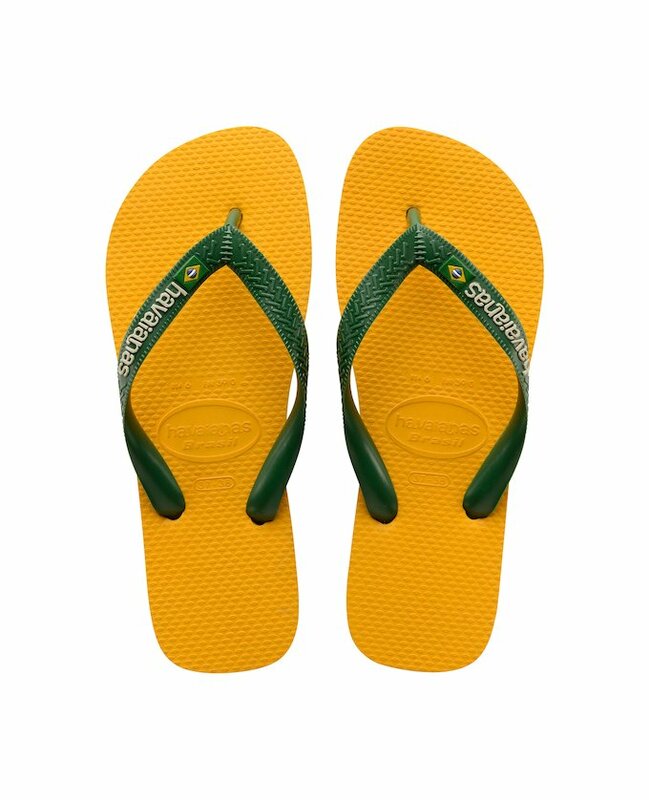 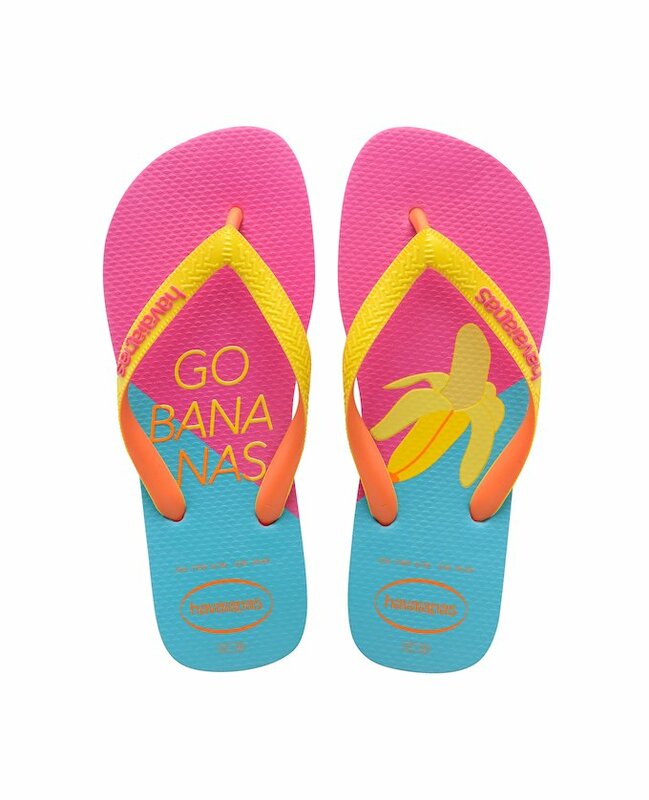 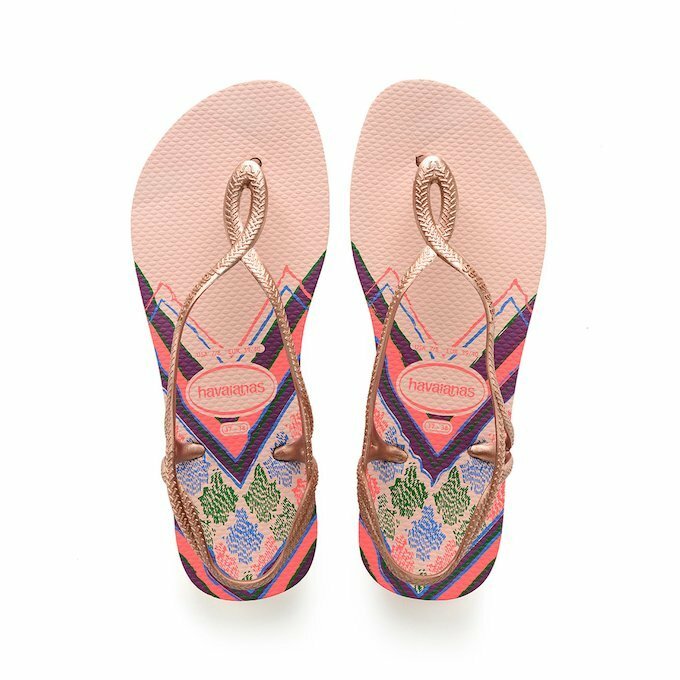 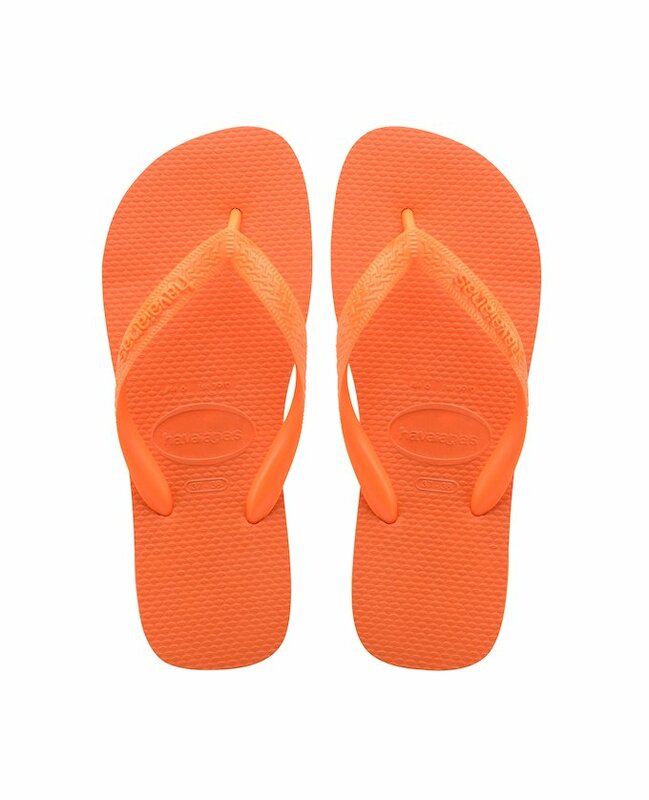 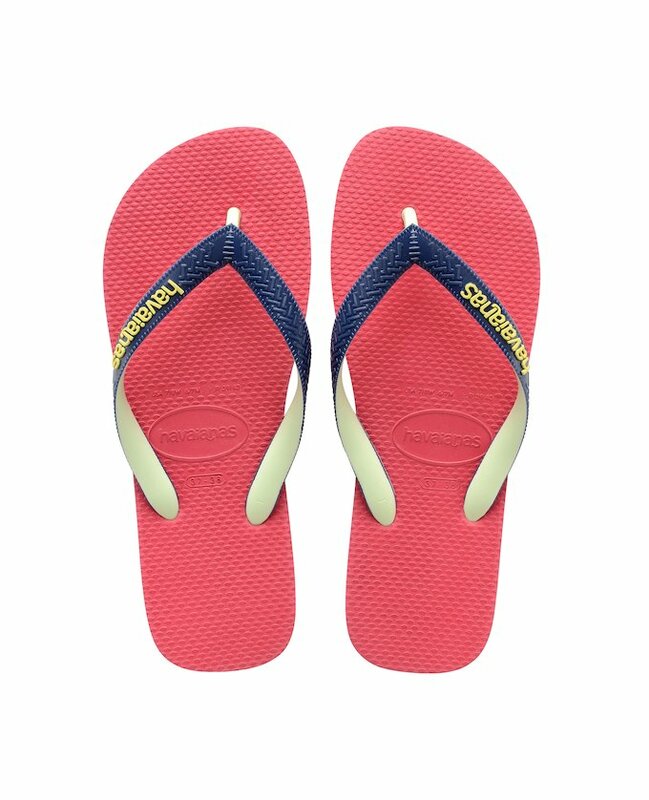 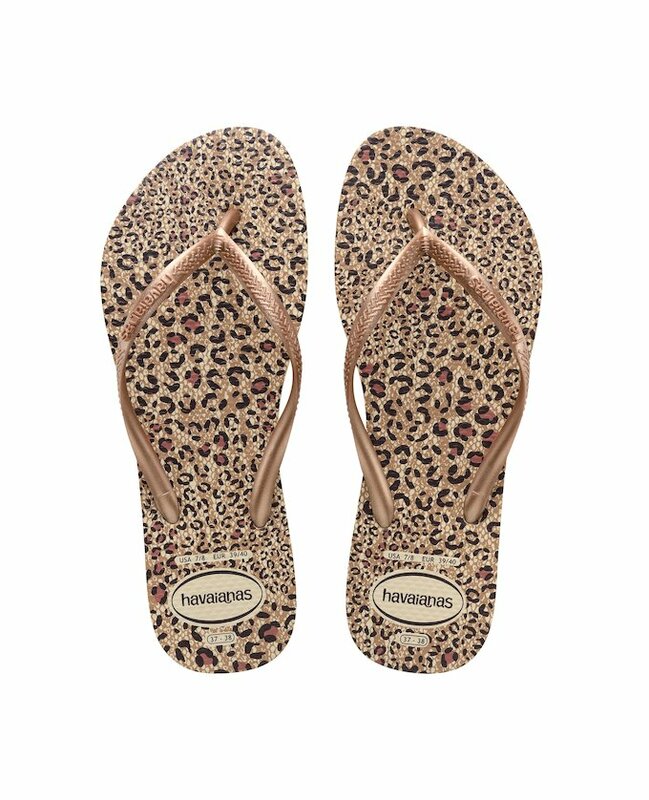 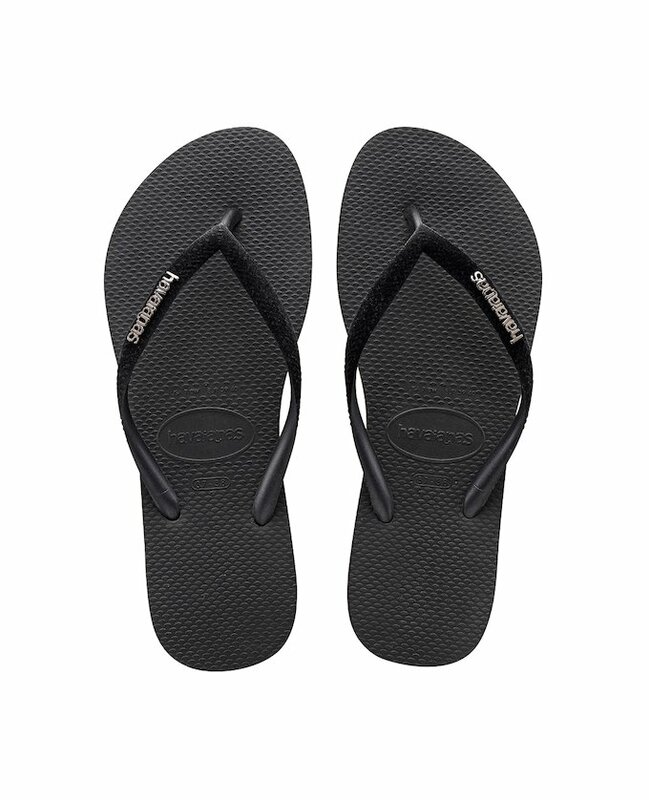 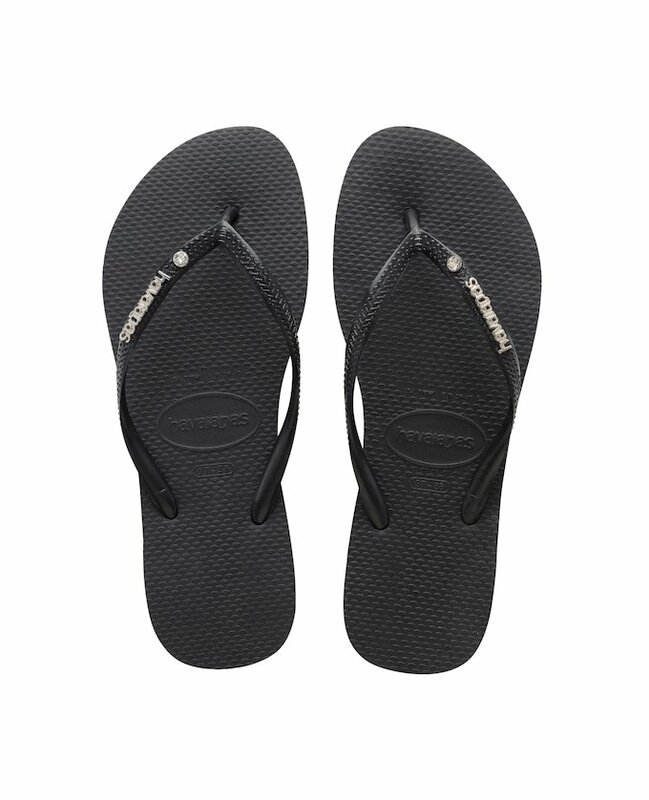 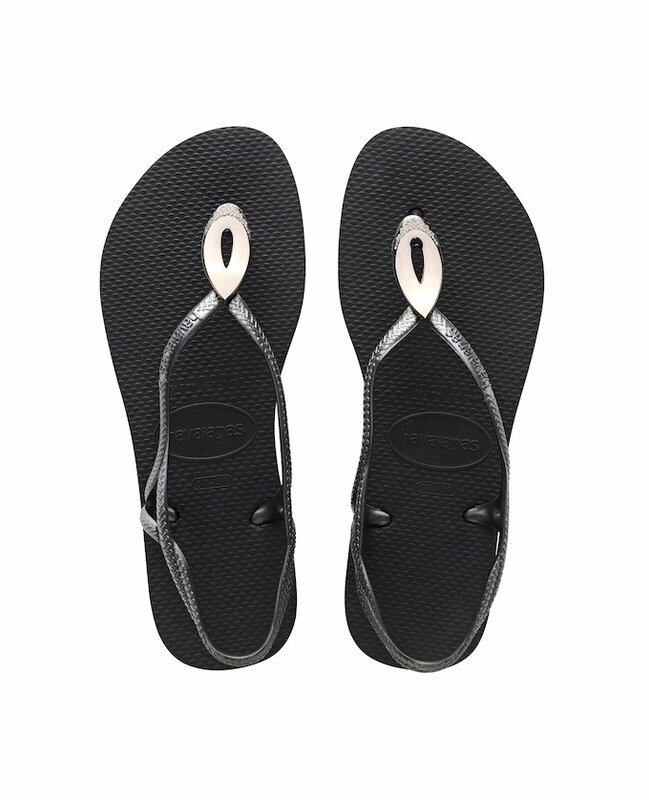 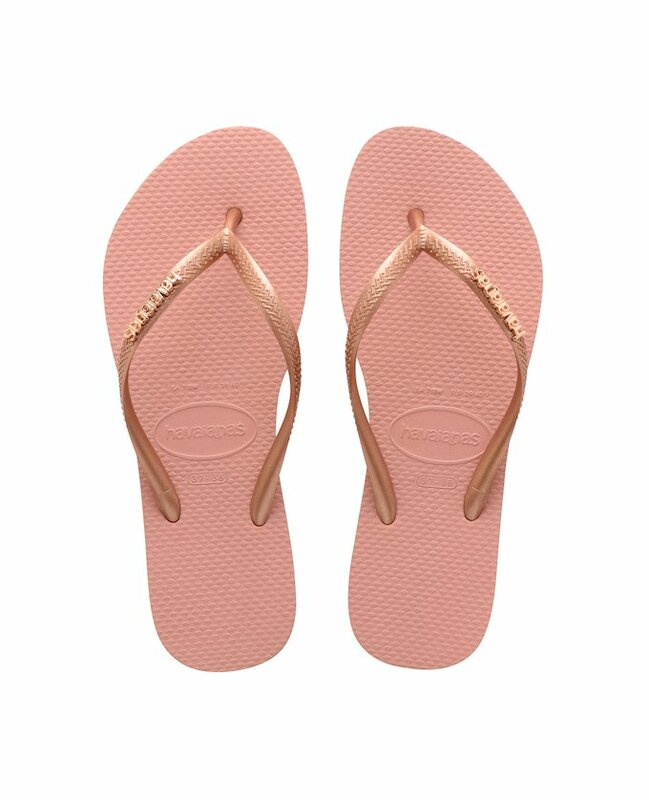 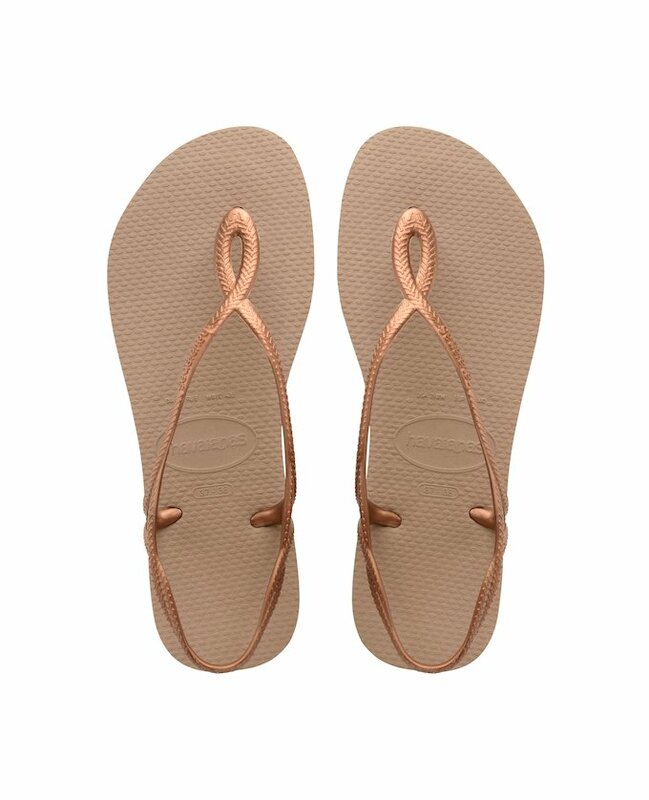 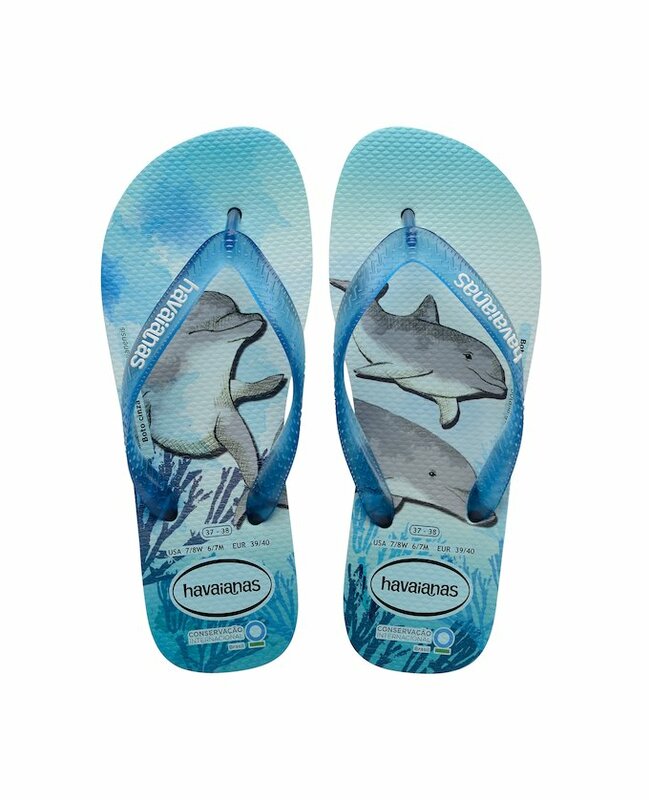 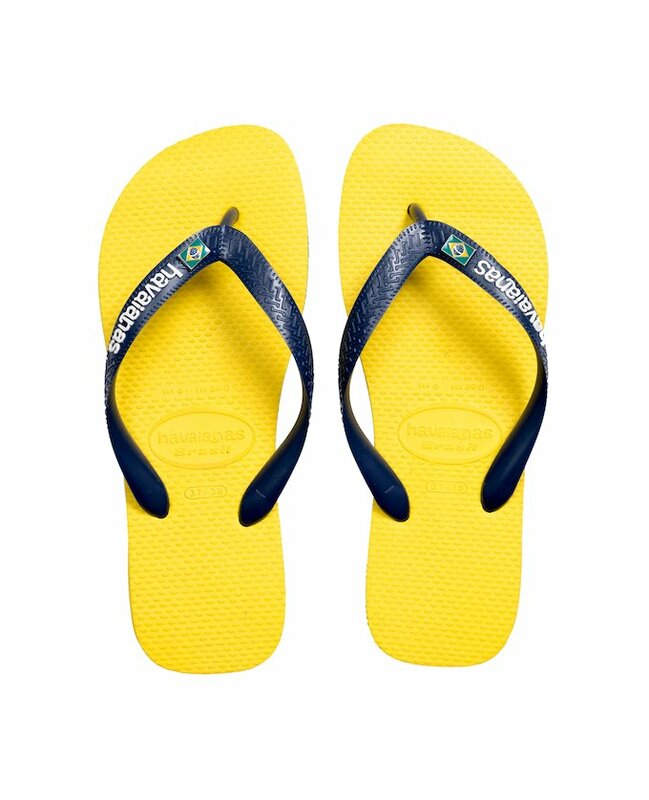 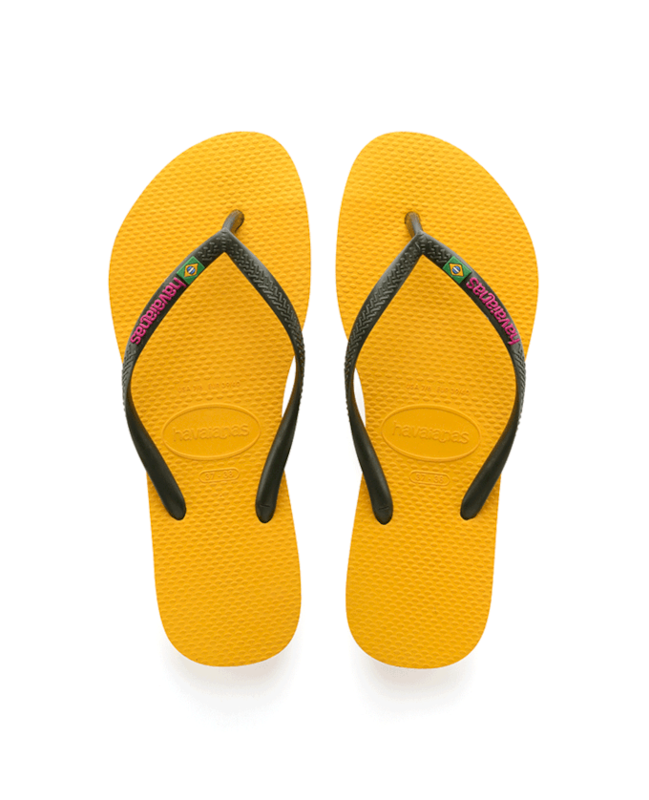 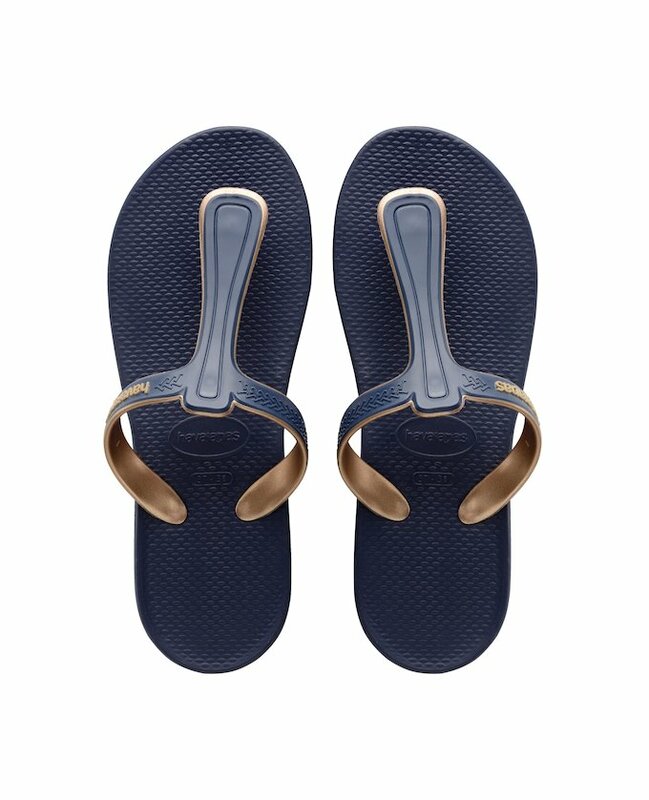 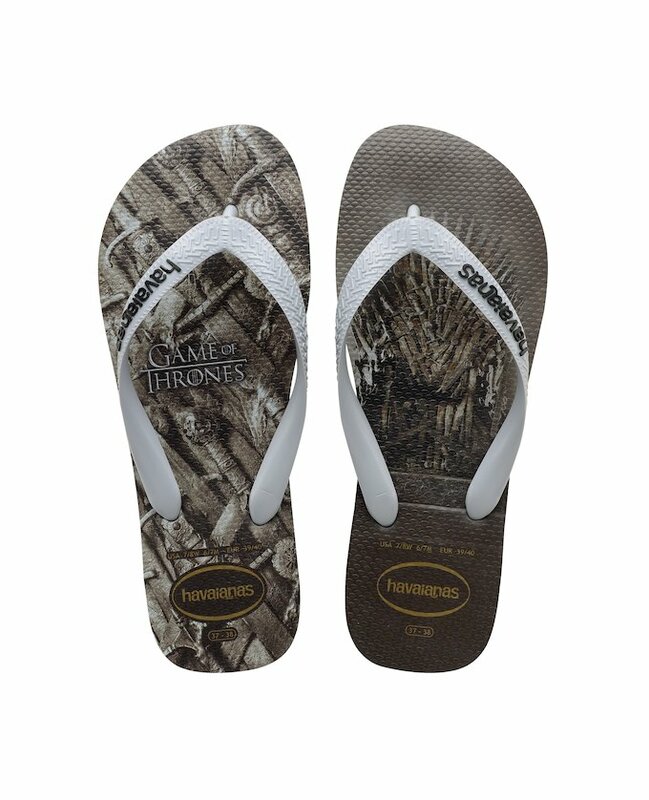 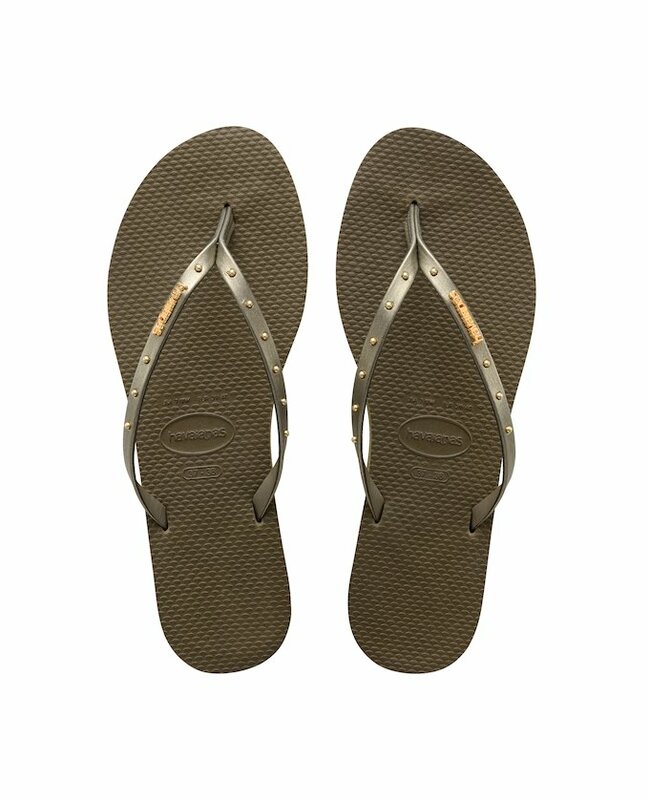 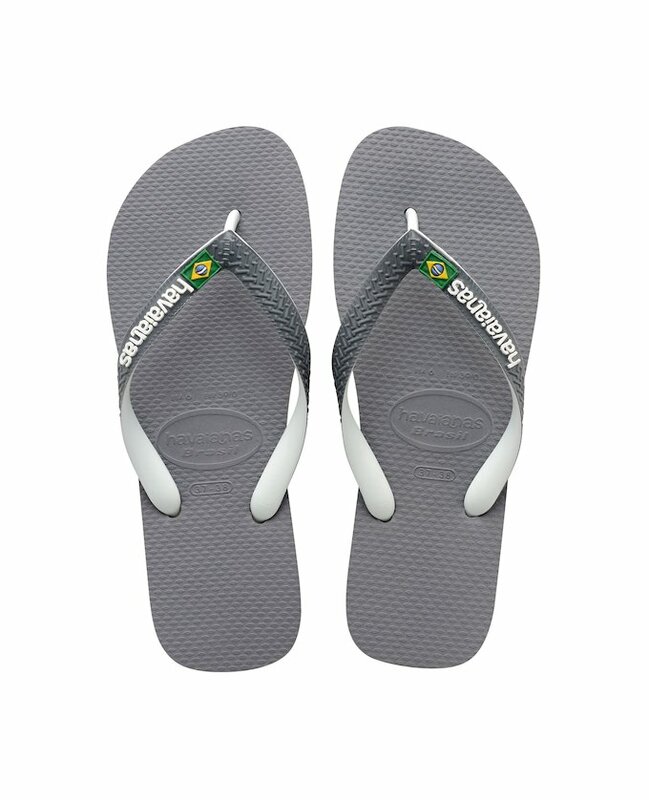 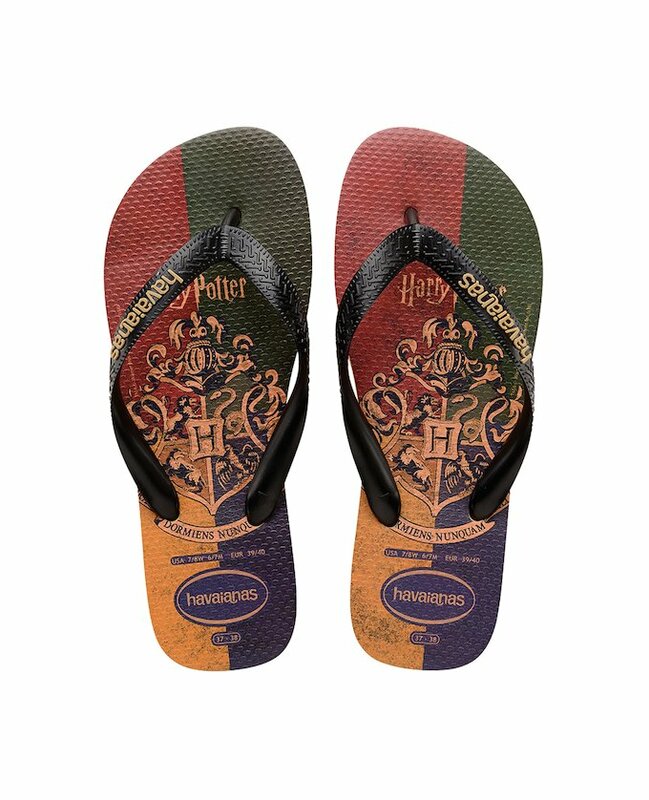 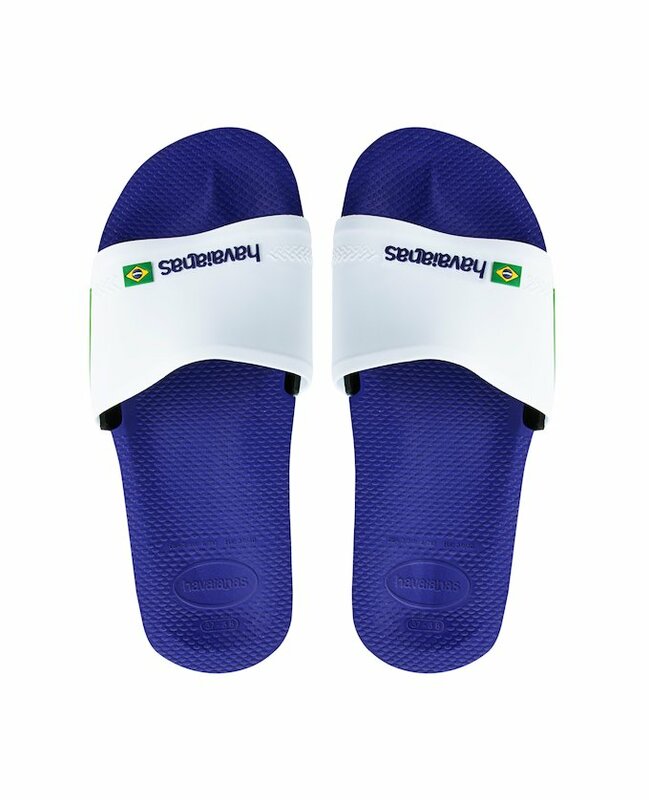 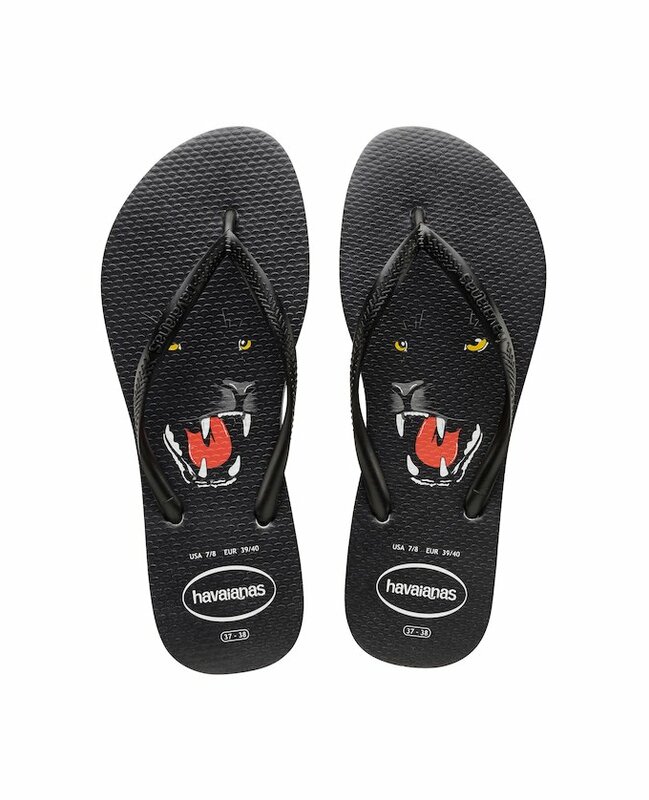 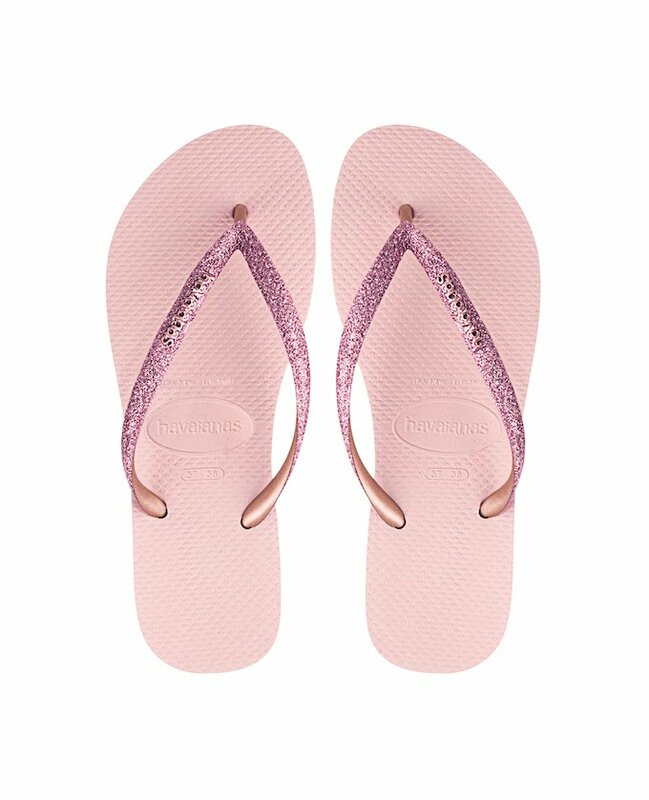 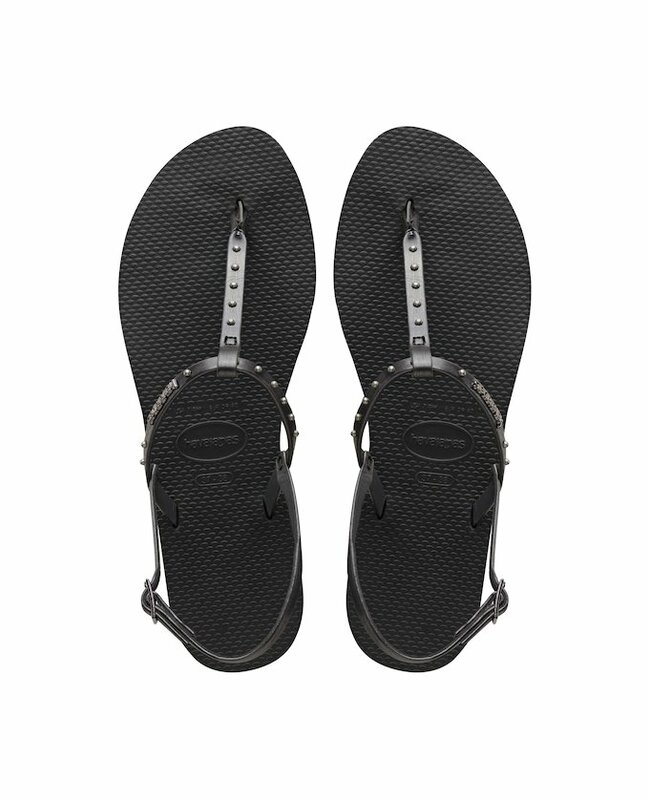 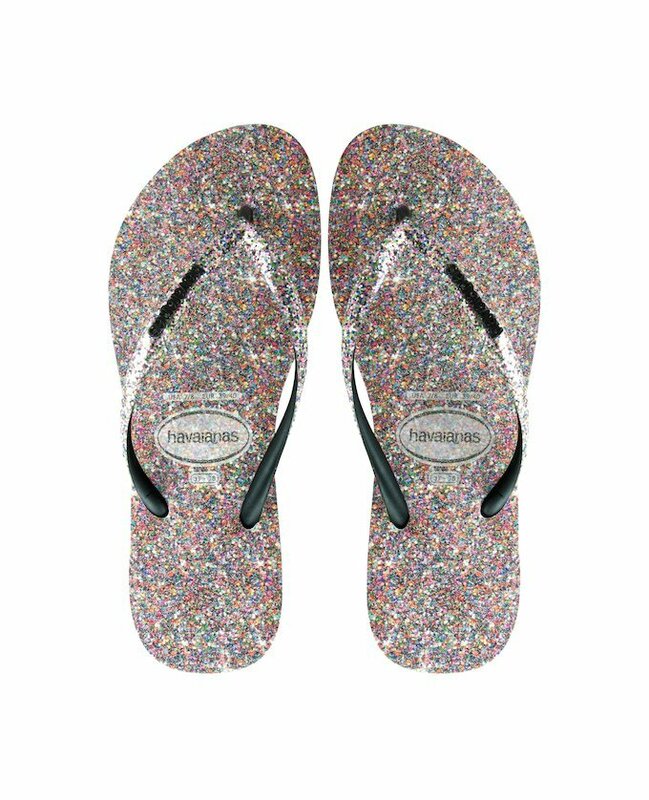 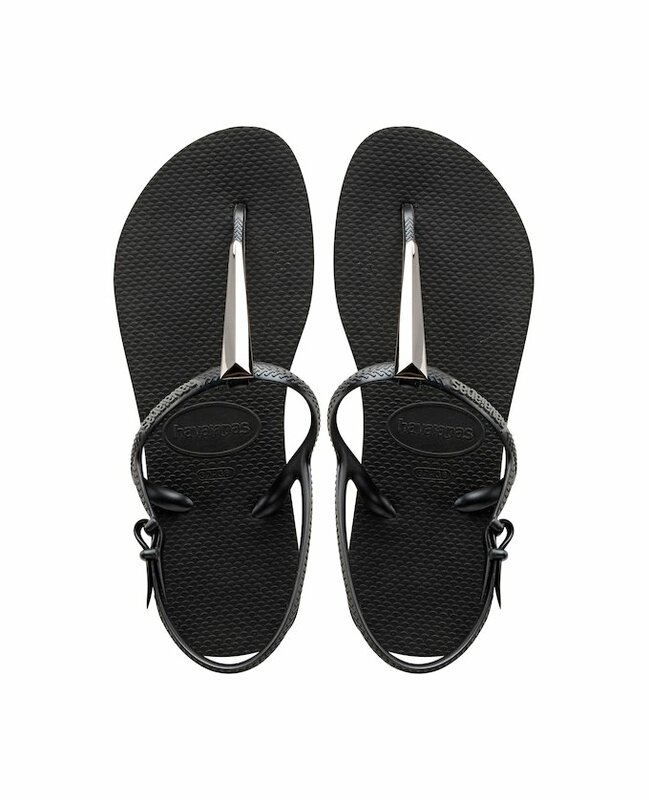 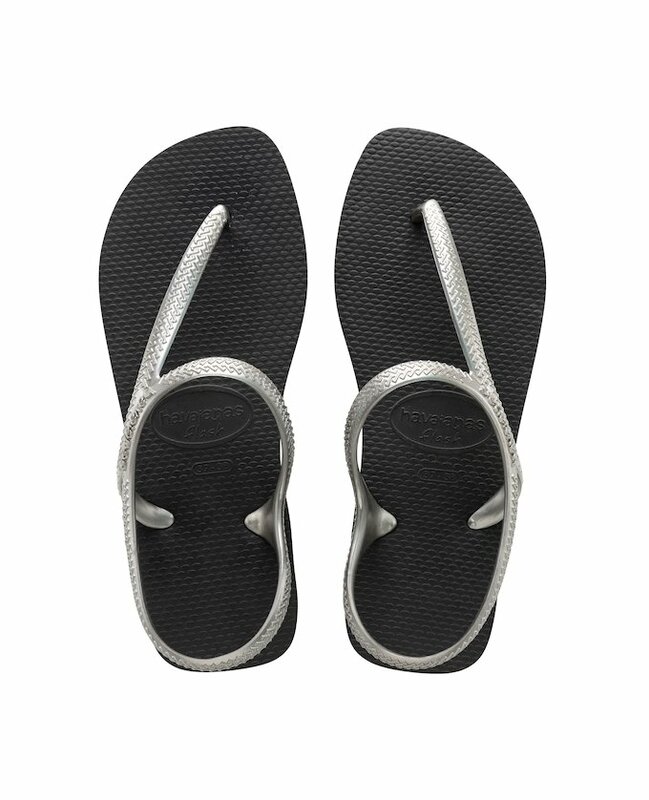 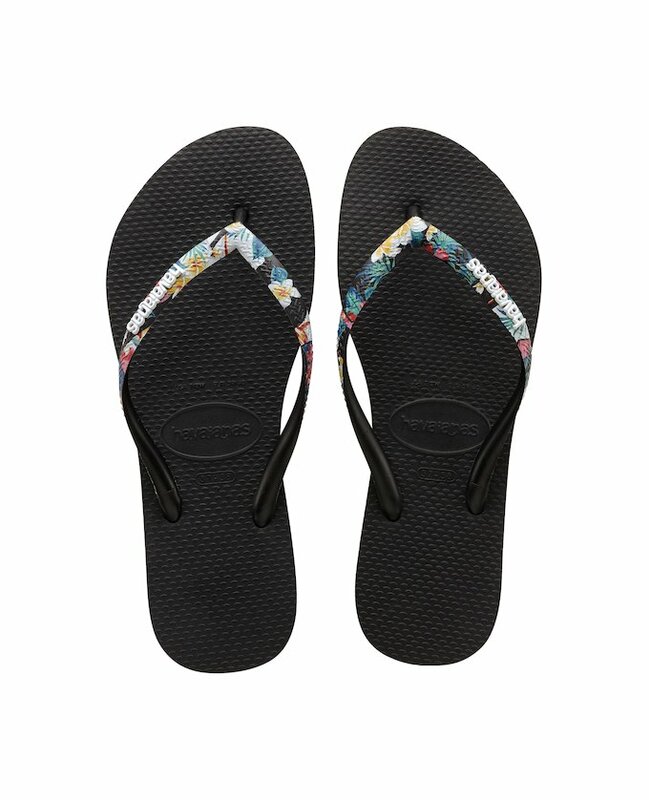 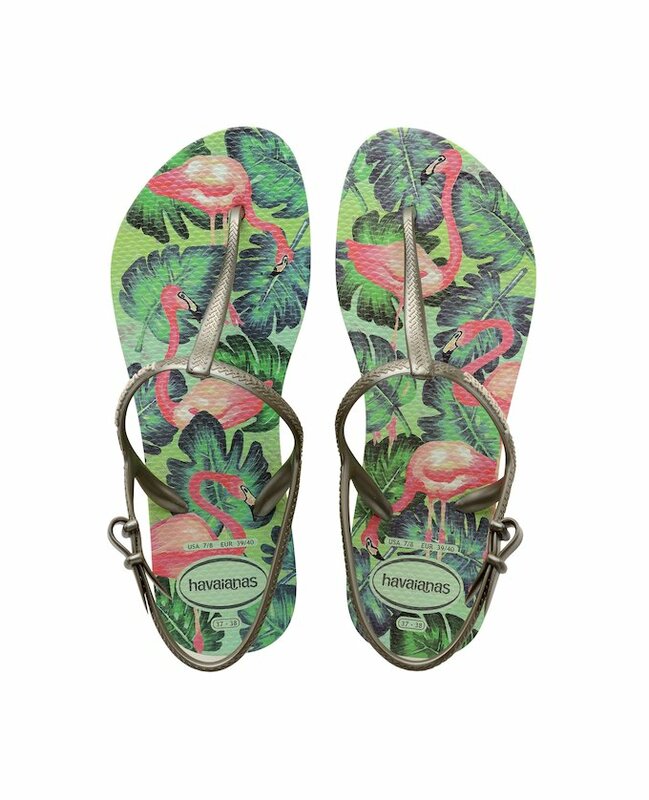 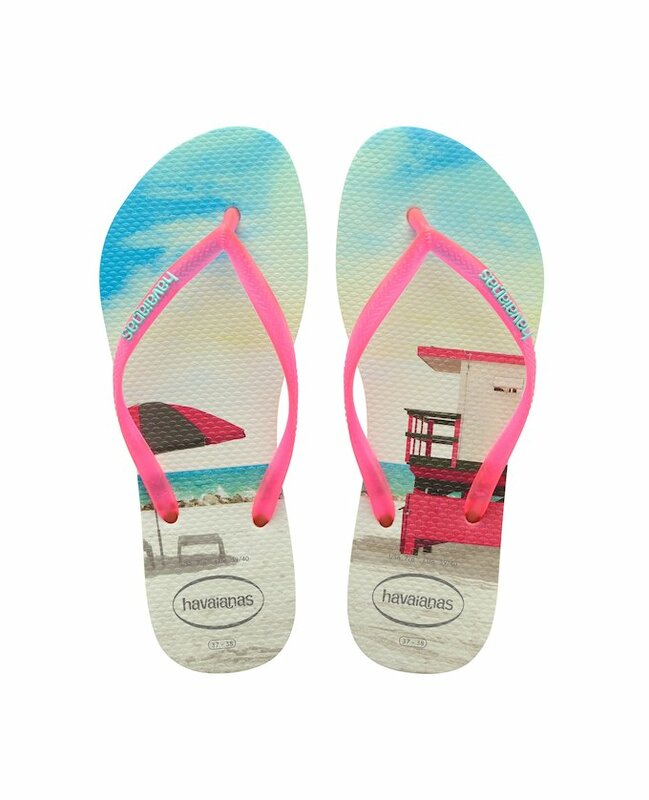 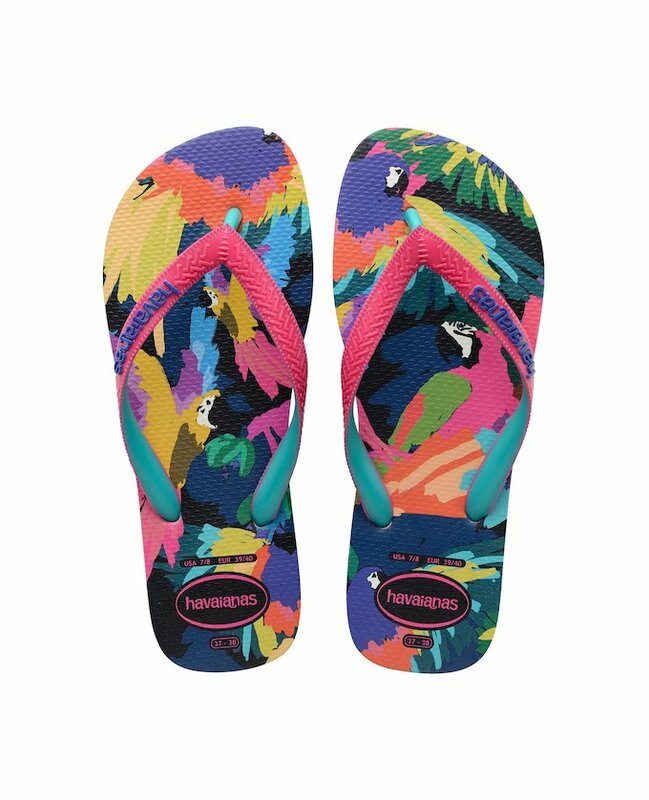 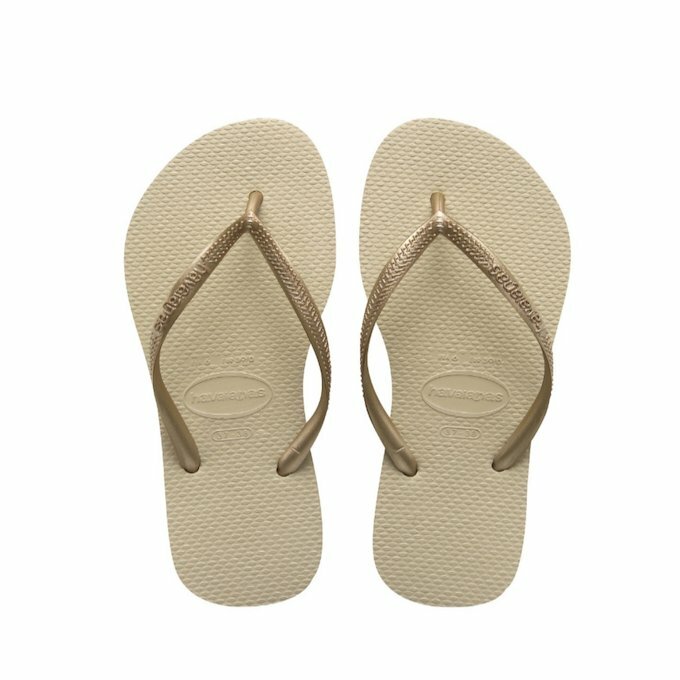 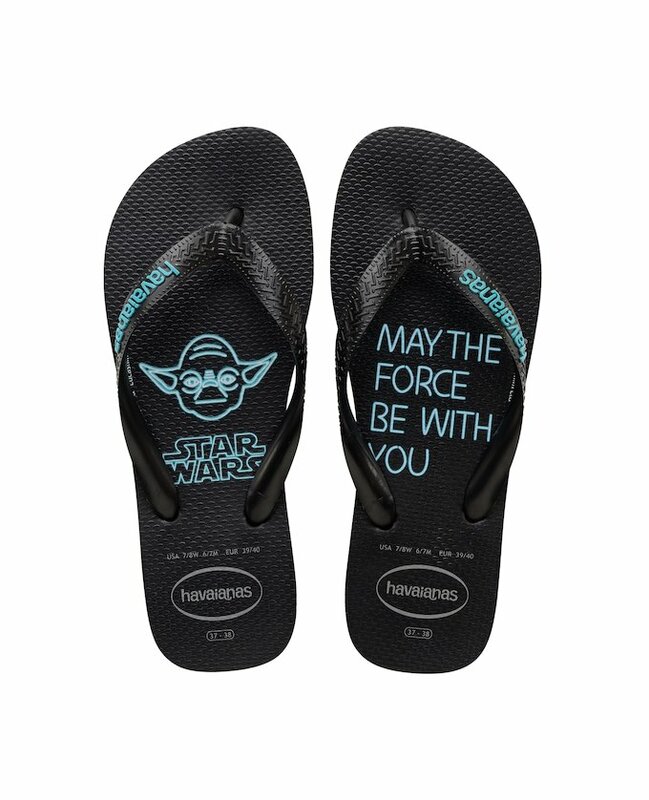 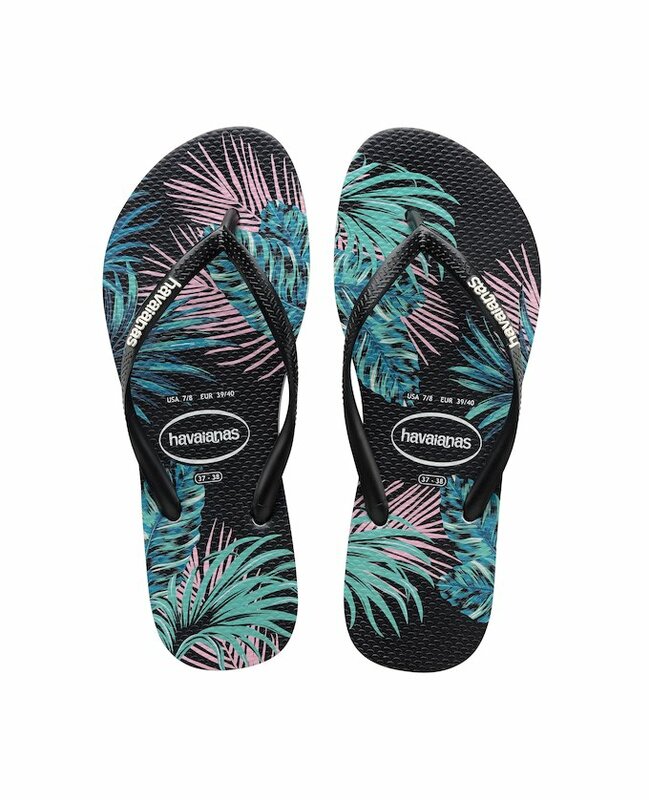 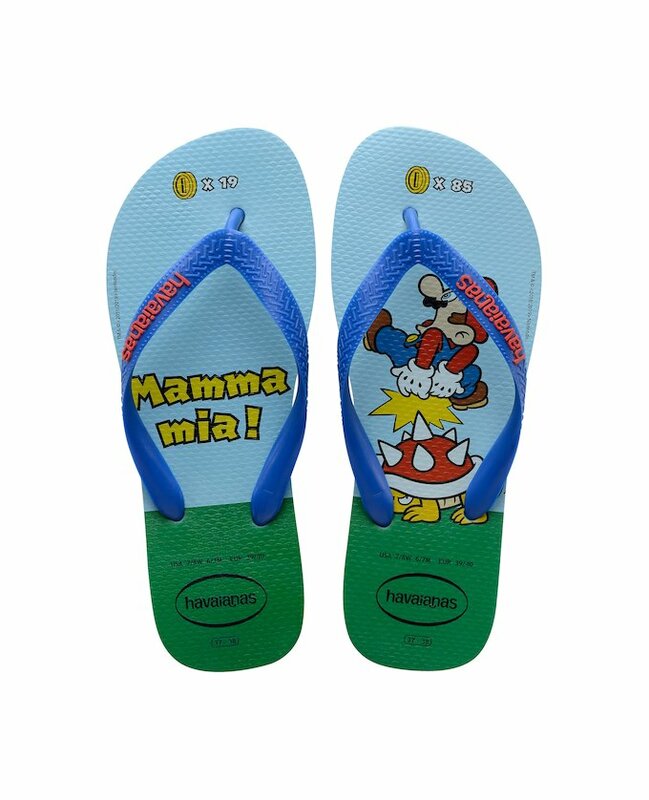 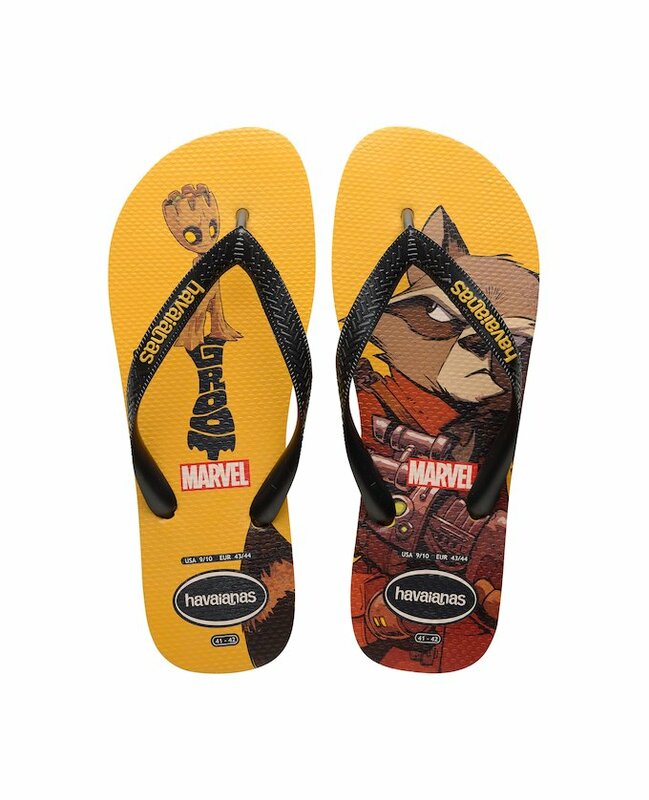 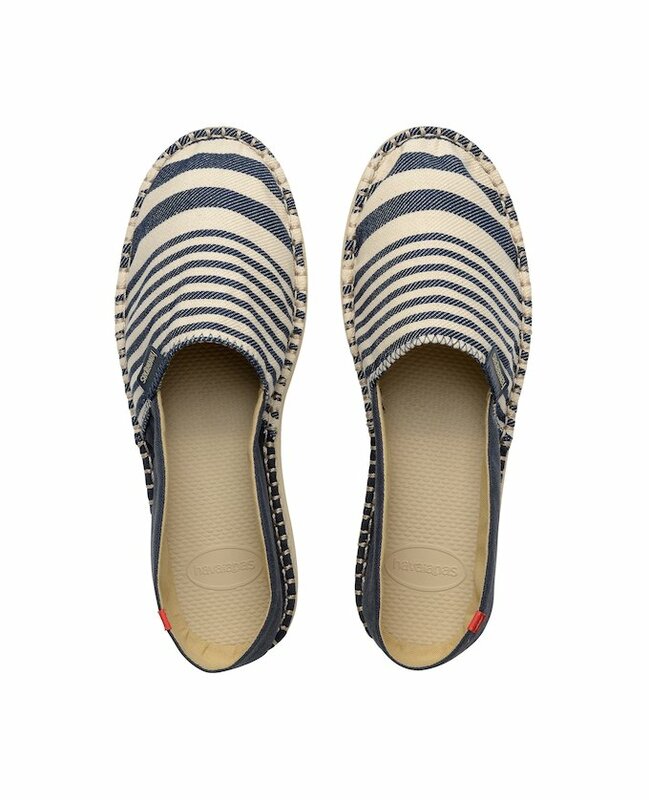 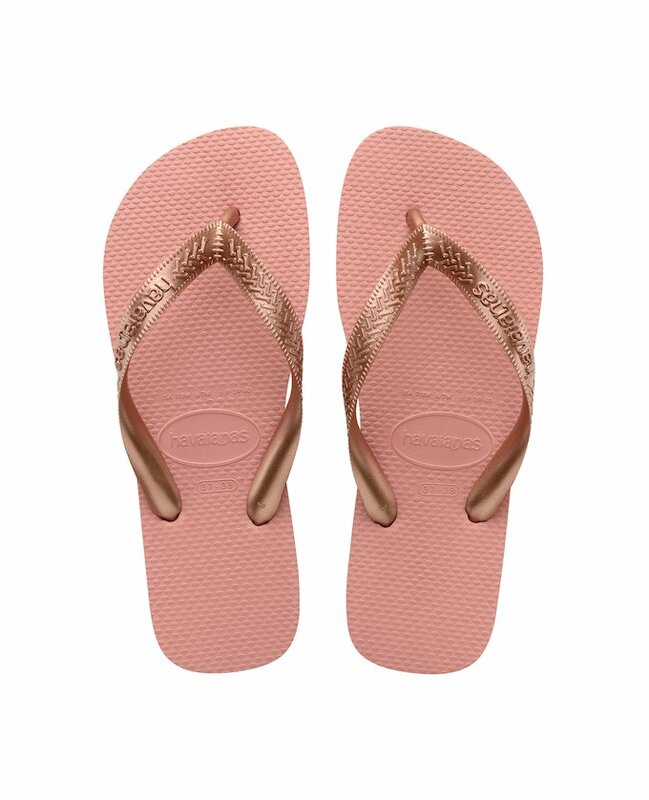 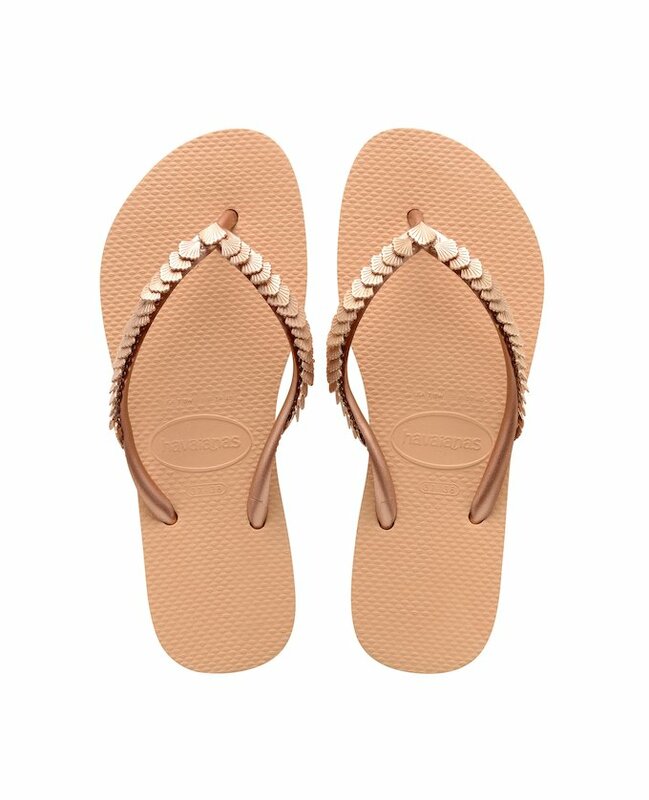 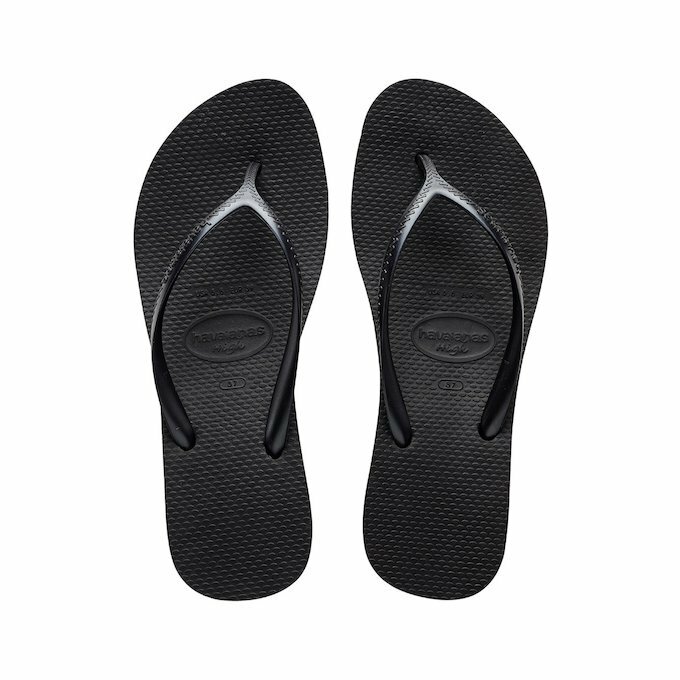 Amongst all the new arrivals offered by Havaianas in 2018, you will find everything from the traditional women’s flip flops but with new colours and slim designs, perfect to ensure you keep up with the latest trend, down to other new models with special details, such as the metallic logo or the crystal charms on the strap to give you a more sophisticated look. 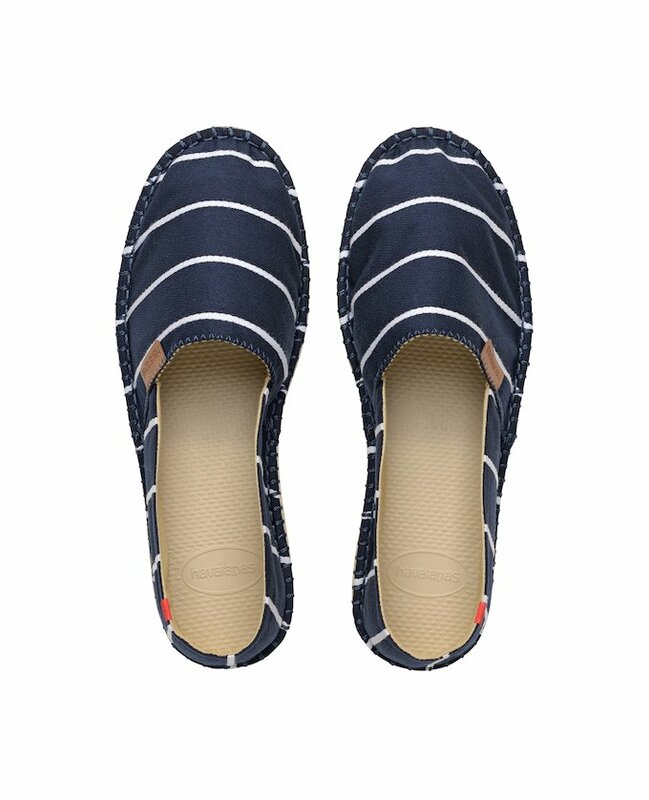 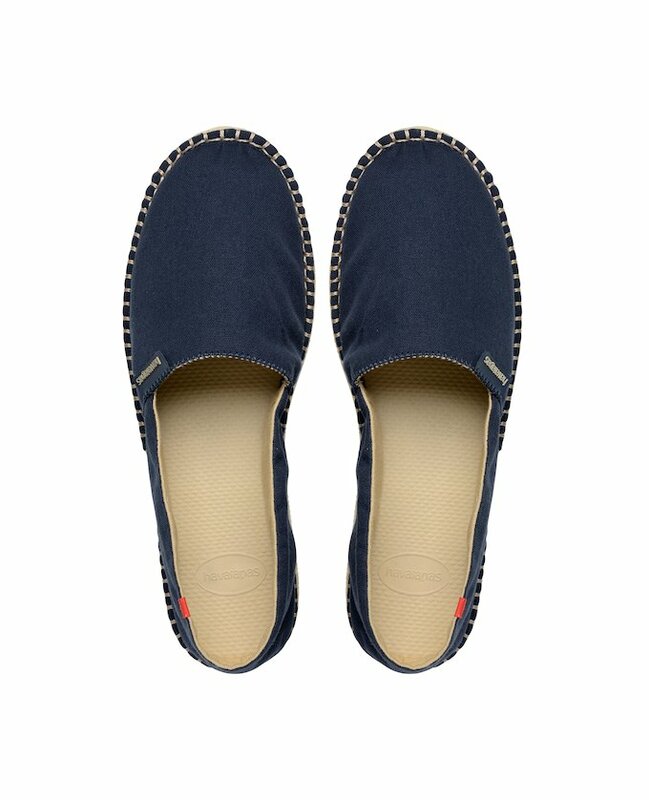 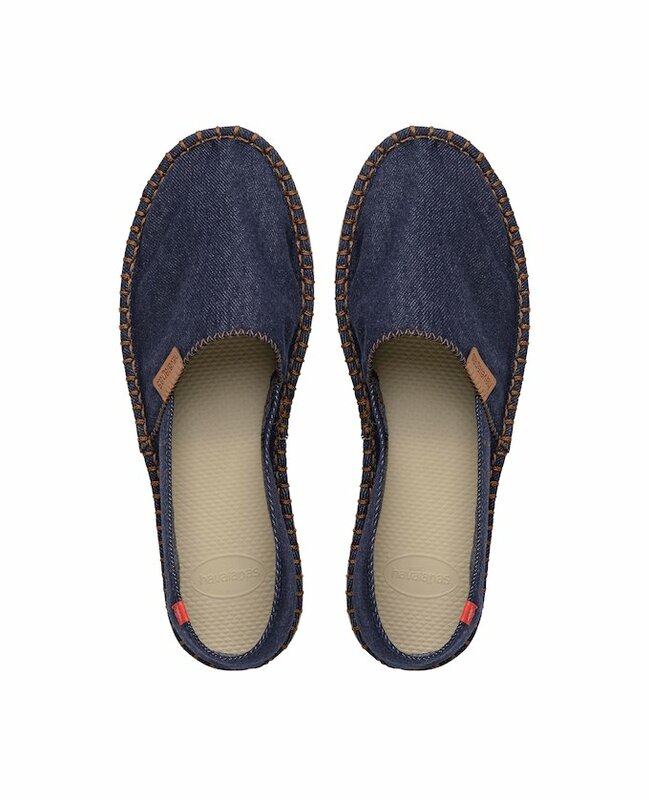 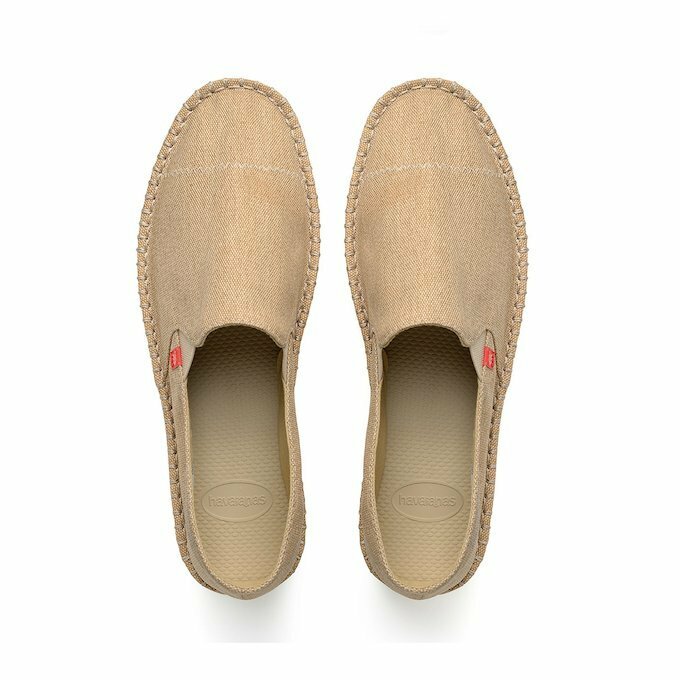 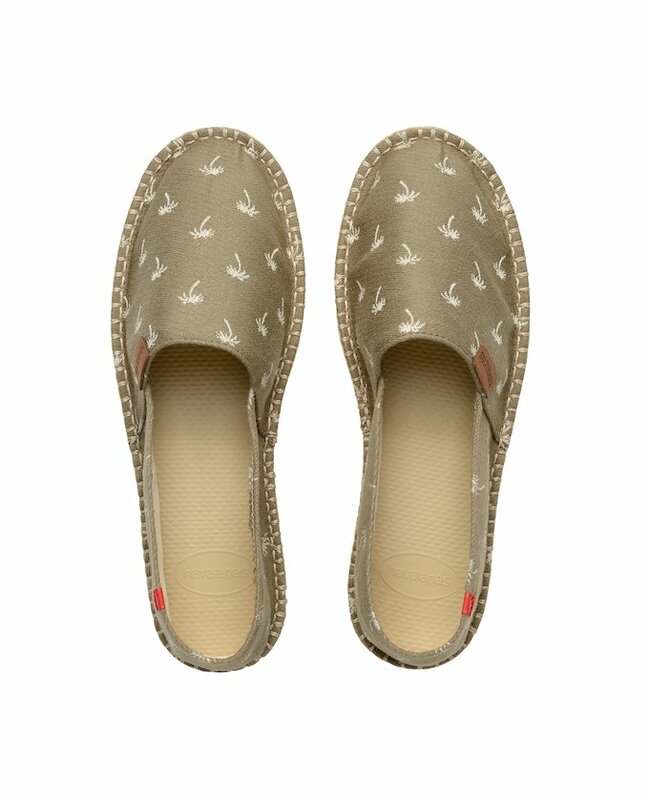 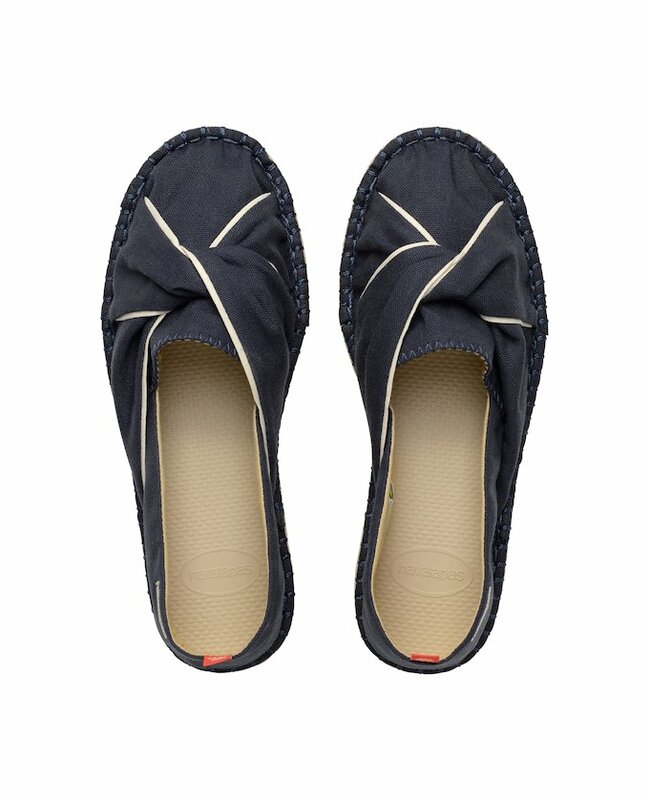 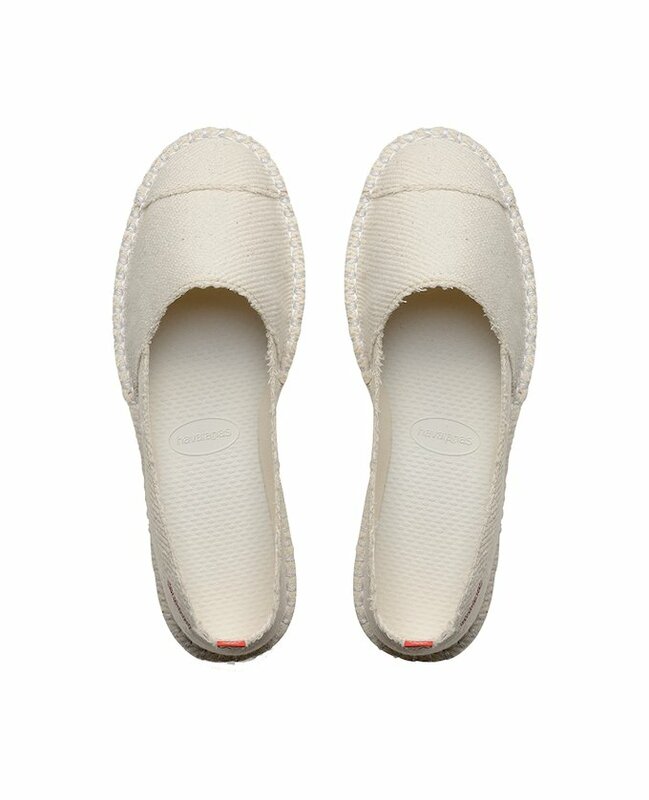 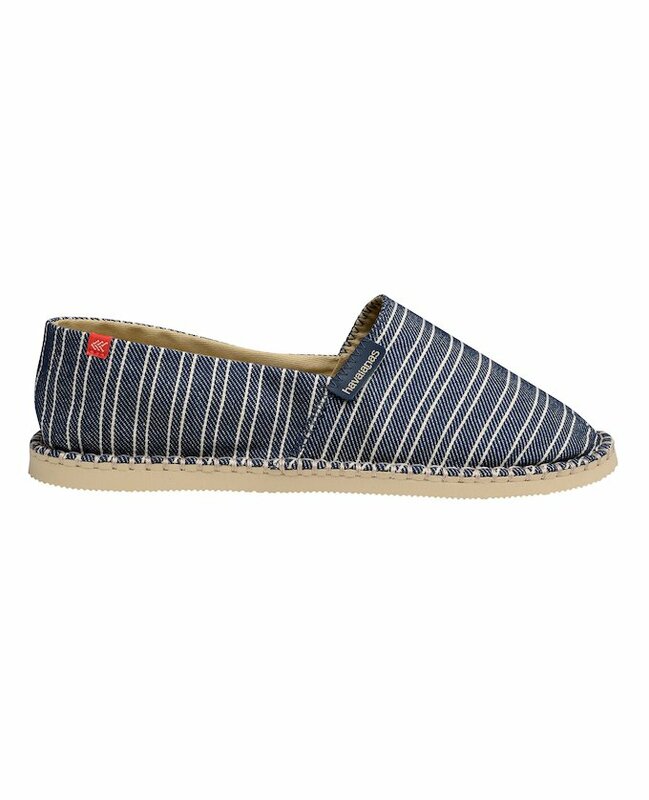 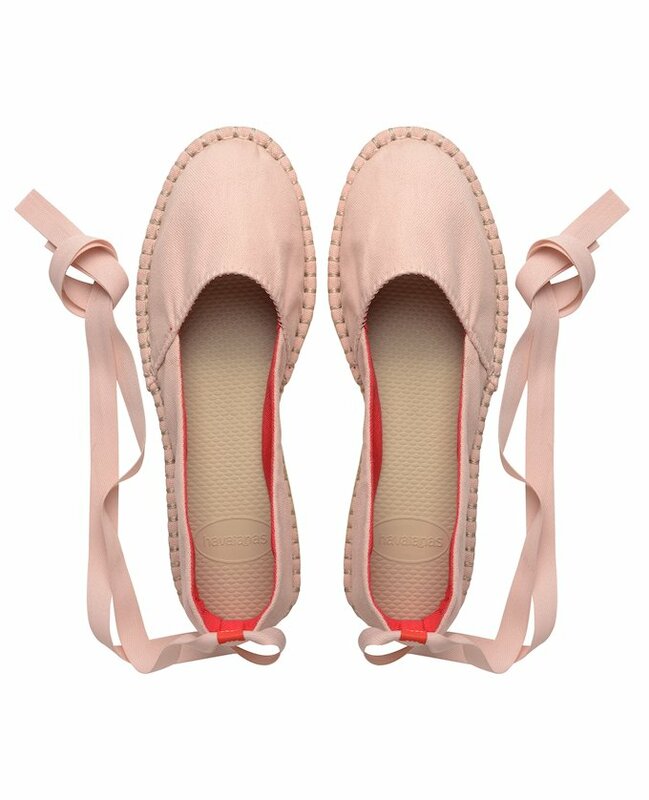 We also make sure we update our espadrilles and sandals in order to give you that perfect look for every occasion. 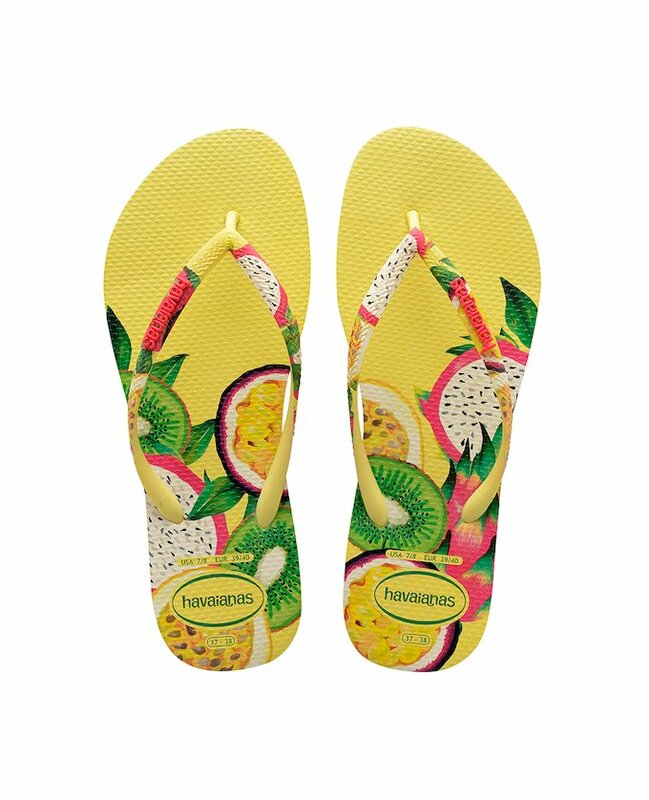 To fit with your summer look, the Havaianas Sunglasses will also be an excellent option for protecting your eyes from the harsh midday sun. 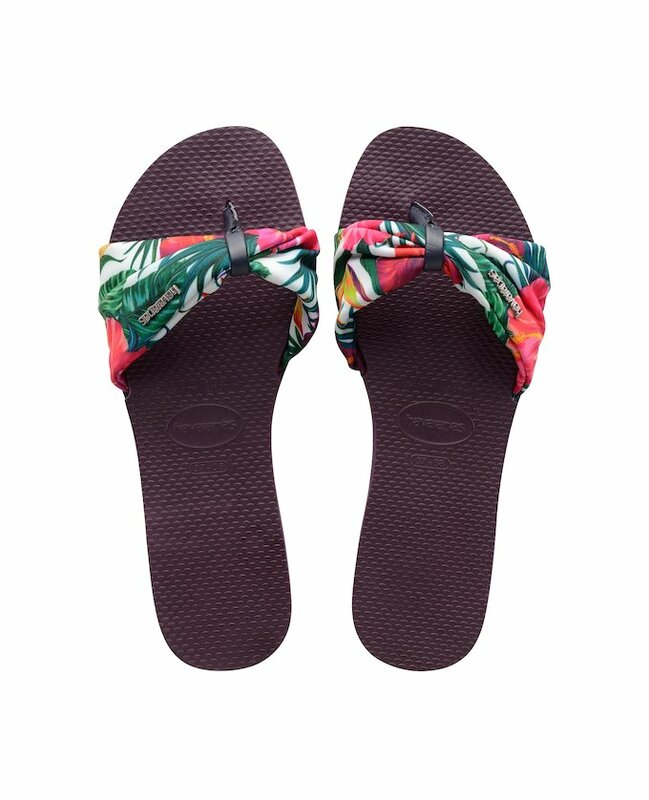 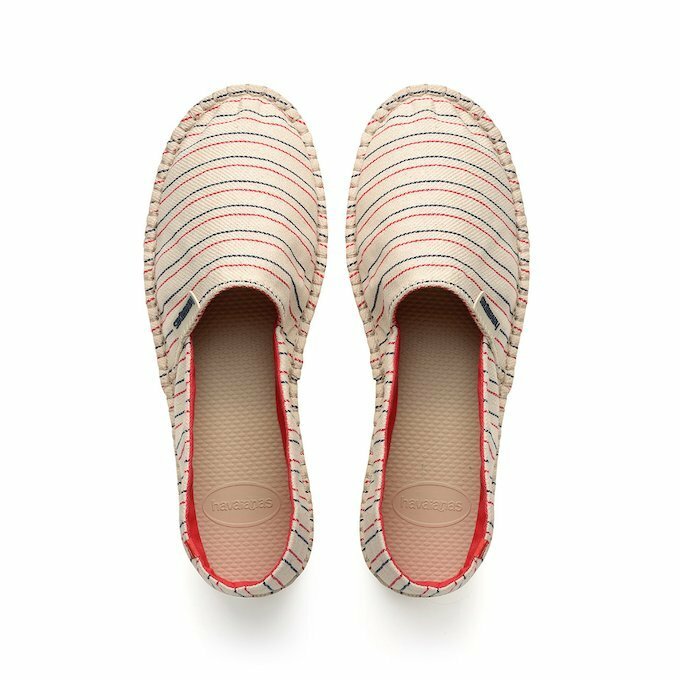 Turn heads and be a trendsetter by wearing the new Women’s Havaianas rubber shoes and accessories, whilst enjoying the comfort the brand’s exclusive rubber soles provide.